We can help design and customize a wire harness that fits your project. 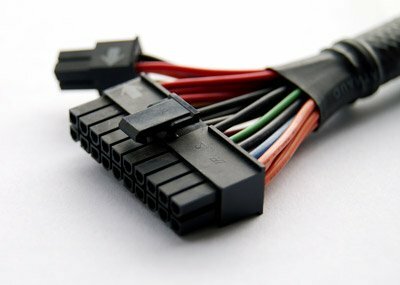 From computer to automotive wire harnesses, we have the capabilities to produce them. Unique requirements for the materials can be easily sourced with exact or equivalents. In addition to power cords, we build wire harnesses. We build wire harnesses for all types of industries. As long as we receive a bill of materials and specifications, we can do it. No quantity is too small or too large.